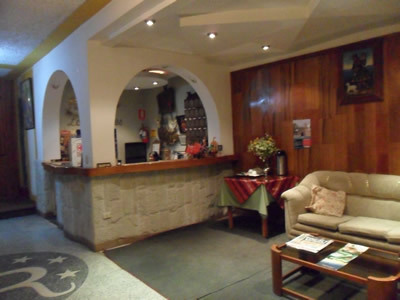 We are pleased to provide the most select tourist information, providing a variety of services to make you feel at home in our nice environments. 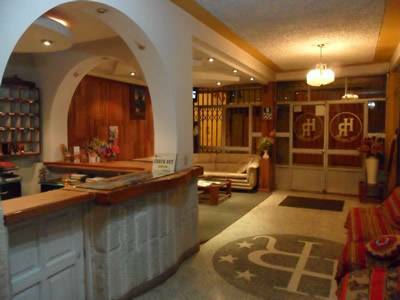 HOSTAL RUBI, PUNO is strategically located in the center of the city of Puno, just 3 blocks from the Main Square, on Jiron Cajamarca 154. HOSTAL RUBY, PUNO is located in the City of the Sacred Lake, Folkloric Capital of Peru, birthplace of the Inca Empire, which gave rise to myths and legends transcendental, located three and a half blocks from the Main Square and four blocks from Port Lakeside, A strategic location to visit one of the most important cultures of Peru, the Tiahuanaco culture, maximum expression of the ancient Aymara people whose archaeological remains cause great admiration in the eyes of our visitors. Locate us on Jiron Cajamarca 154. 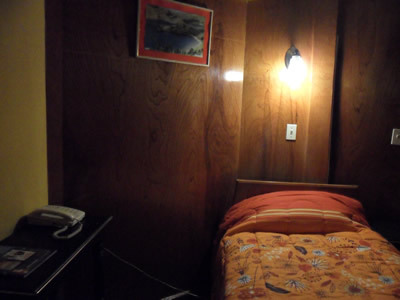 No deposit will be charged the full stay. 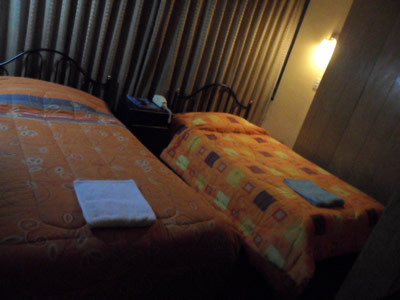 Reservations can be made with 10% to 2 days before date of arrival. Deposits are non-refundable. 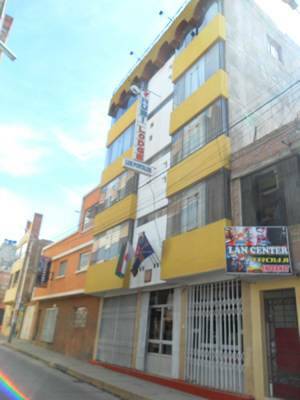 HOSTAL RUBI, PUNO is strategically located in the center of the city of Puno, just 3 blocks from the Main Square, and close to shopping centers, in Jiron Cajamarca 154. A taxi from the bus station will cost S /. 5. 00 Peruvian soles and from the airport about S/. 25. 00 Peruvian soles. 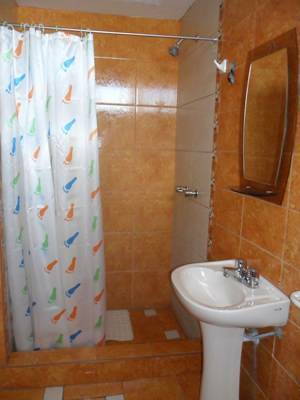 Nearest airport: From the airport are about 25 minutes and from the bus station is 5 minutes. The bus station and the airport are located outside the downtown.